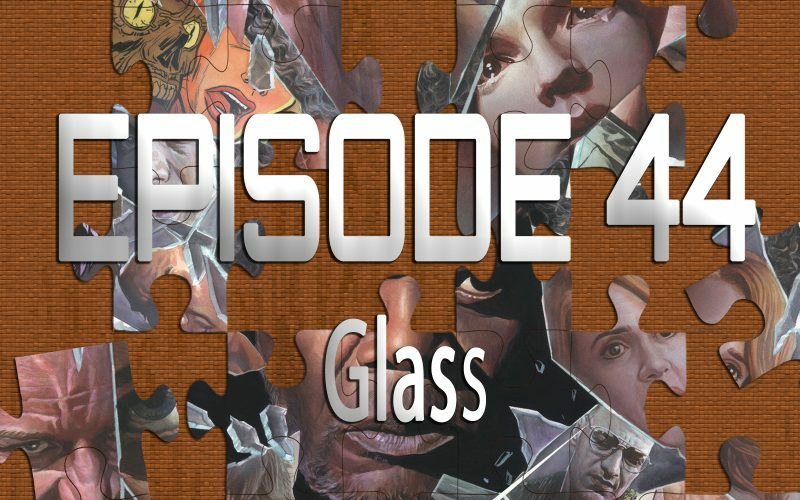 On the 44th episode of Piecing It Together, I’m joined for the first time by two returning co-hosts, Ryan Daugherty and Chad Clinton Freeman for a discussion of the long awaited M. Night Shyamalan movie Glass. If you’re a nerd like us you’ve been waiting 20 years for a follow-up to Unbreakable, and after 2016’s Split, all knew it was finally coming, and now it’s here… For better or worse. Puzzle pieces include Batman V Superman, Super, Eastern Promises and Take Shelter.